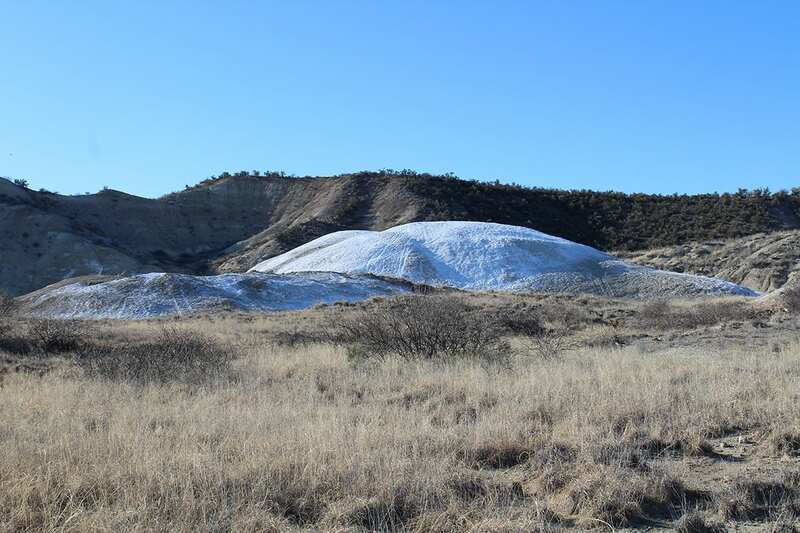 When white settlers arrived in the Camp Verde area to establish farms, they discovered the remains of ancient cultures. Spread generously across the valley floor, surrounding hills, and the occasional cliff face, were stone pueblos in various states of ruin. The sight of these buildings and associated artifacts amazed and perplexed the newcomers, and ultimately lured a number of military and government-funded scientists to the valley to try and solve the riddle of who had left such and indelible mark on the landscape. Over the subsequent decades, archaeologists have worked to unravel the story of at least two different cultures. The Hohokam culture came first, presumably from the south, followed by the Sinagua, presumably from the north. By all indications the two cultures thrived here for about 1,200 to 1,500 years before disappearing around 1425 AD for reasons still not fully understood. 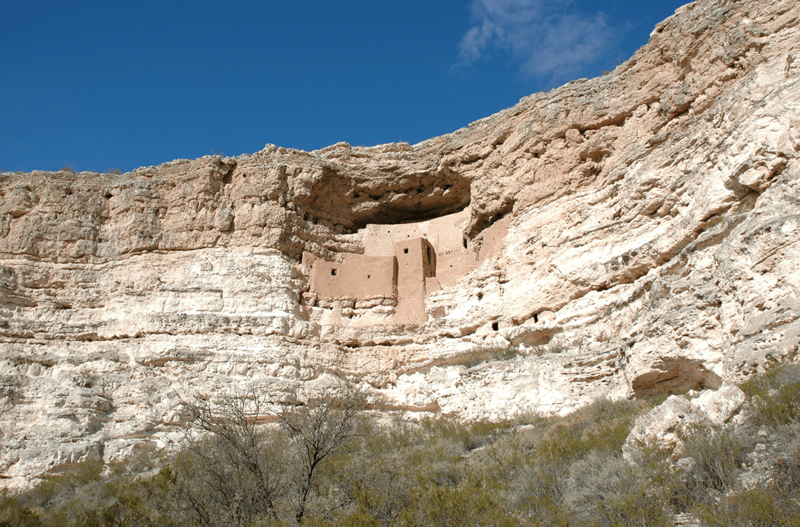 Three local cultural sites–Montezuma Castle, Montezuma Well and Tuzigoot–are now National Monuments, protected and interpreted by the National Park Service. North of Flagstaff, a fourth site, Wupatki, is also administered by the National Park Service. 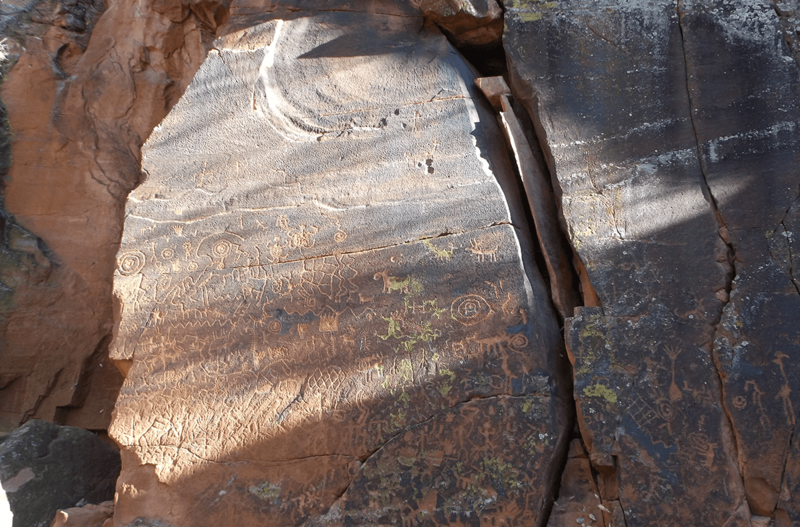 Two other sites, the petroglyph walls at V Bar V Heritage Site and the cliff houses of Honanki and Palatki, are protected and interpreted by the United States Forest Service. 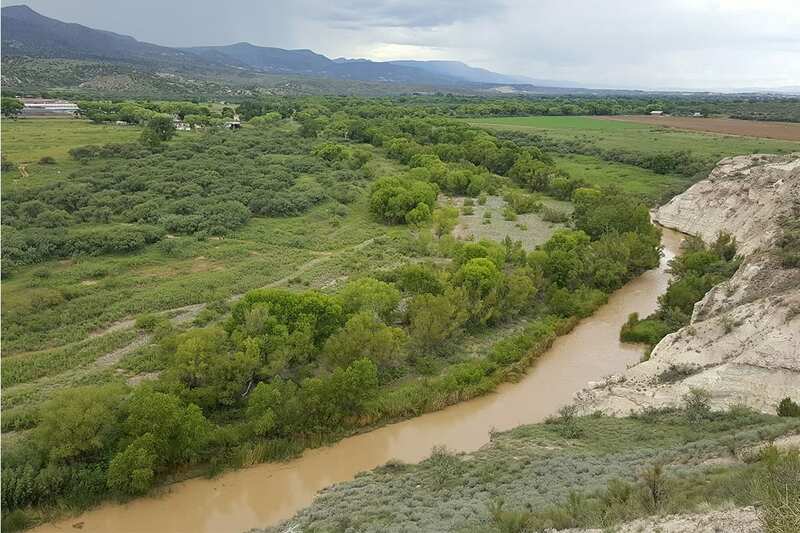 But hundreds of major and minor sites lay about the landscape, unprotected, across the vast majority in the Camp Verde area. 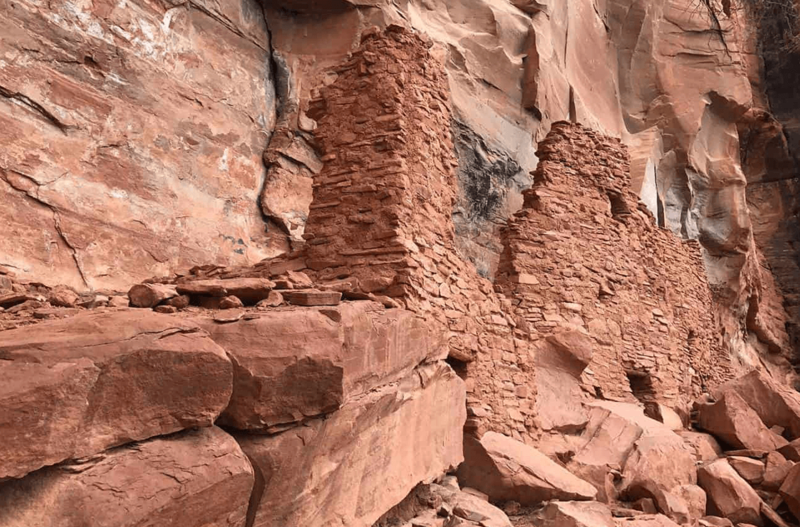 Please remember that these public archaeological treasures are protected by federal law.  Do not remove artifacts or deface these sites in any way. 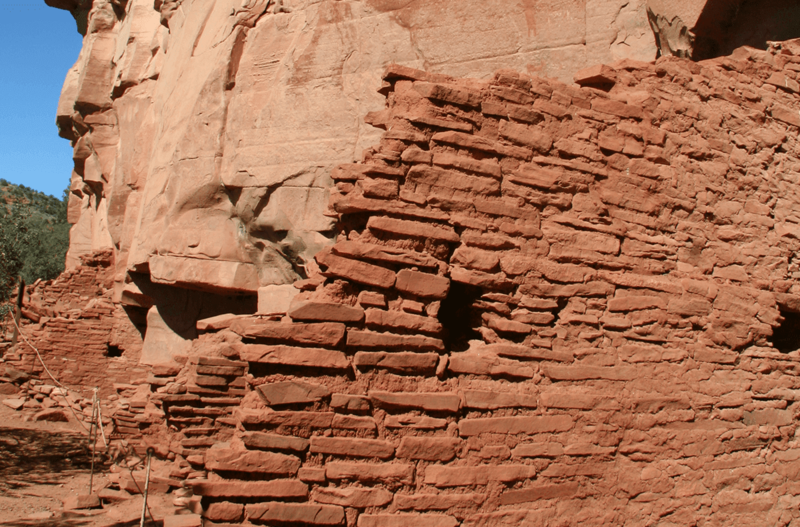 March is Arizona Archaeology and Heritage Awareness Month. 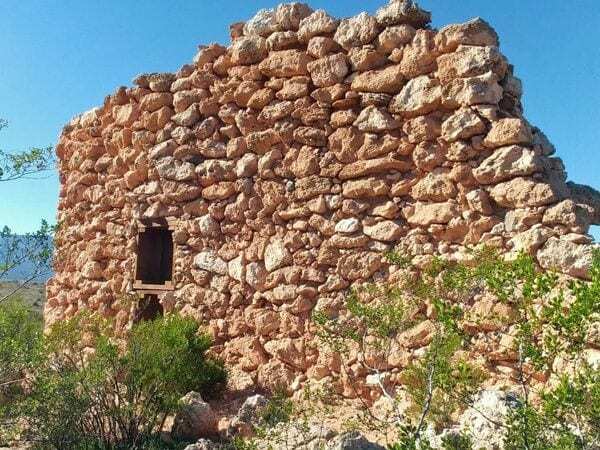 Every March, the Verde Valley Archaeology Center hosts a series of free events including films and topics about local archaeology discoveries and sites. Be sure to mark your calendar for March 2020 to participate and learn a little more about our region. 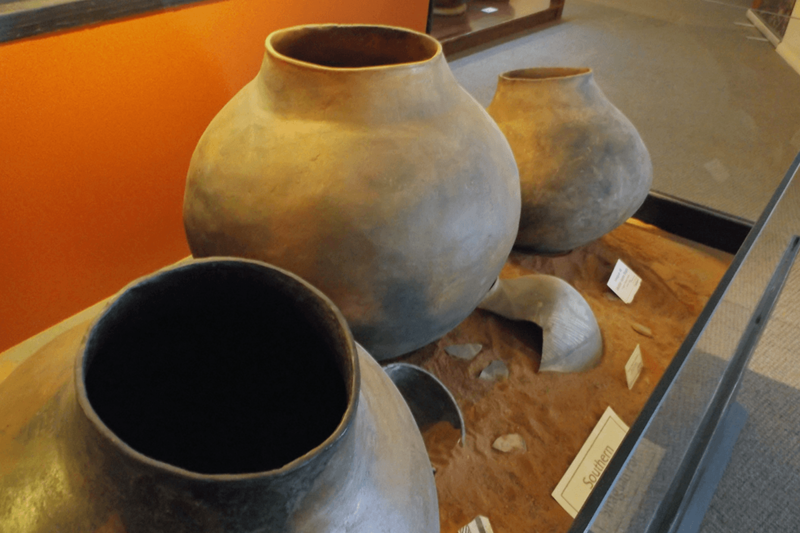 Right on main street, Camp Verde is lucky to have the Verde Valley Archaeology Center. Their mission is “to preserve archaeological sites and collections, to curate collections locally and to make them available for research and education; to develop partnerships with American Indians, cultural groups and the communities it serves; and to foster a deeper understanding of prehistory and American Indian history in the Verde Valley through the science of archaeology.” Visit their website for more information about their organization, how to become a member and find things to do in the area.  Tours to two of the Archaeological sites in the Verde Valley and Sedona area with experienced guides rom Verde Valley Archaeology Research Institute. 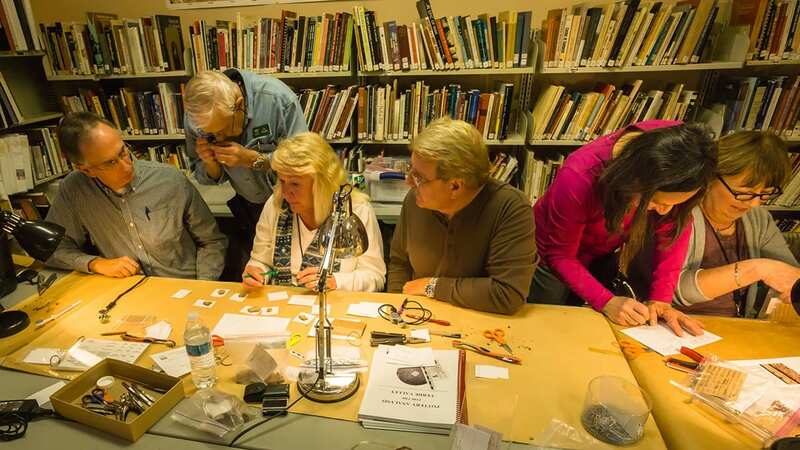 The Verde Valley Archaeology Institute offers classes to members of the Verde Valley Archaeology Center. 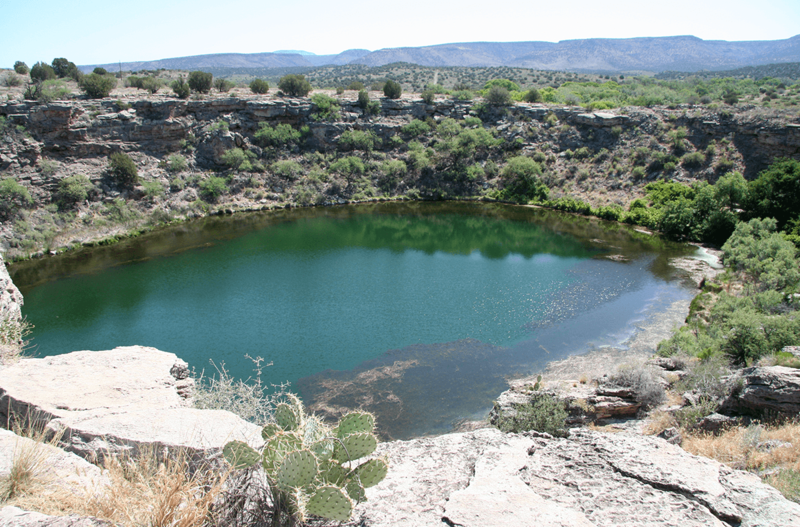 The V-Bar-V petroglyph site is the largest known petroglyph site in the Verde Valley of central Arizona, and one of the best-preserved. 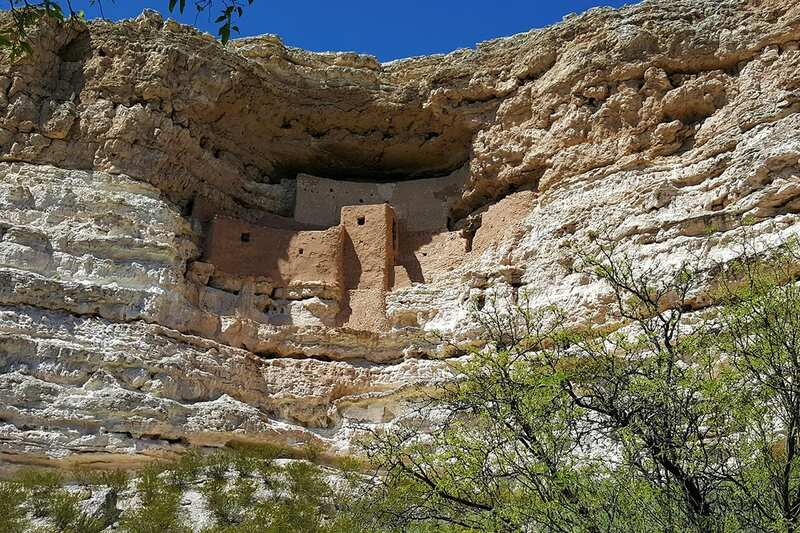 Archaeologists believe that construction of the Palatki cliff dwellings began about A.D. 1125 and that they were used by the Sinagua until about A.D. 1300. 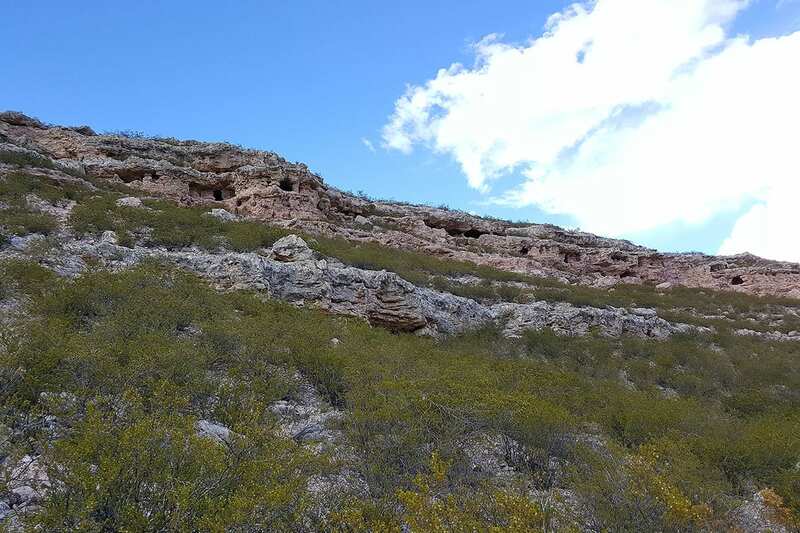 The array of caves across the Verde River from the Beasley Flat Day Use Area is known to archaeologists as the Mindeleff Cavate Lodge Group. 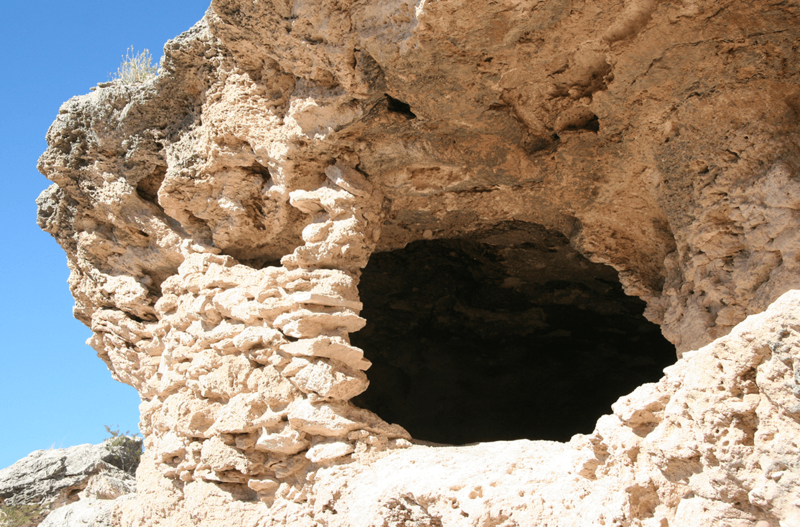 Honanki, which means “bear house,” is believed to have been one of the largest Sinagua communities in the Verde Valley.